New excavations by archaeologists in United Arab Emirates’ Marawah island, near the capital Abu Dhabi, have uncovered a village dating back to the new stone age - 8,000 years ago. The new findings by archaeologists from the Department of Culture and Tourism in Abu Dhabi has undergone carbon tests showing that the houses uncovered at the site are remarkably well preserved and the houses were believed to be used for several hundred years. The discovered ancient village include 10 houses with many rooms and yards for keeping herds, while excavations have revealed so far that these houses share the same architectural designs, while experts are trying to create a complete virtual picture of how these houses used to be at that time. The chairman of the Department of Culture and Tourism in Abu Dhabi Mohamed Khalifa al-Mubarak said these findings in Marawah island are considered an unprecedented archaeological accomplishment and will recreate a more accurate historical picture about Abu Dhabi and how life was like for its first inhabitants. Experts pointed out that although the findings from this time have been discovered elsewhere in the UAE, until now no architecture was found. Evidence shows that people at that time started to live in one place and in permanent homes, contrary to what is known that it was only inhabited by nomadic who are on a constant move for food and security. 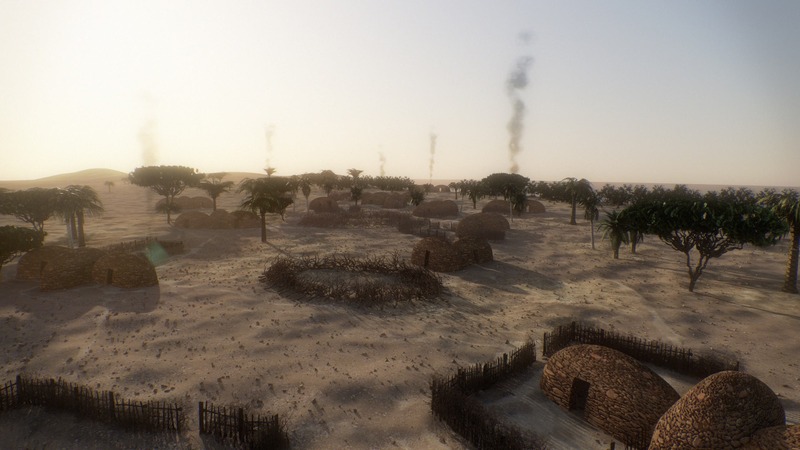 While Middle Eastern inhabitants dating back to the new stone ages used to progress due to agriculture, the new excavations in Marawah indicates the people of that era were involved in other human relations led to the construction of the village. Experts believe it was the bountiful resources of the Arabian Gulf, rather than growing crops, that likely convinced people to settle down and live in one place. These ancient people realized that the sea provided a rich source of food and economic opportunities that were unique to this region, according to archaeologists. 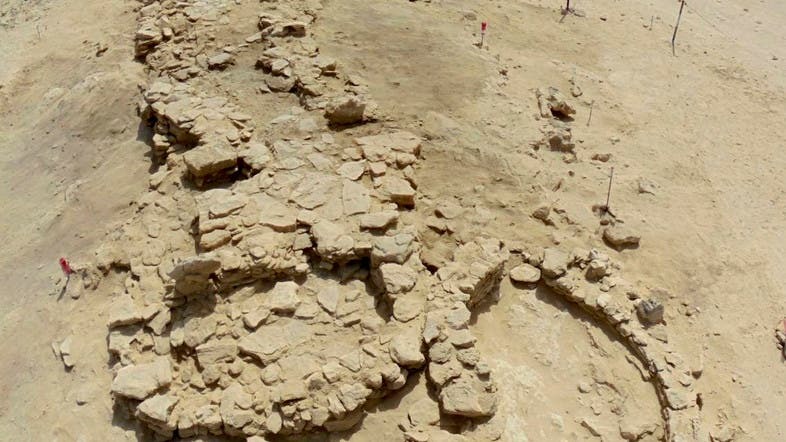 The findings suggest that the ancient inhabitants of Marawah realized that the Gulf was an ancient “highway,” which connected them to their neighbors. Following this, they developed sophisticated "shipping technology" to conduct trade and business. The importance of this trade has been revealed by the treasure trove of artifacts discovered at the site.